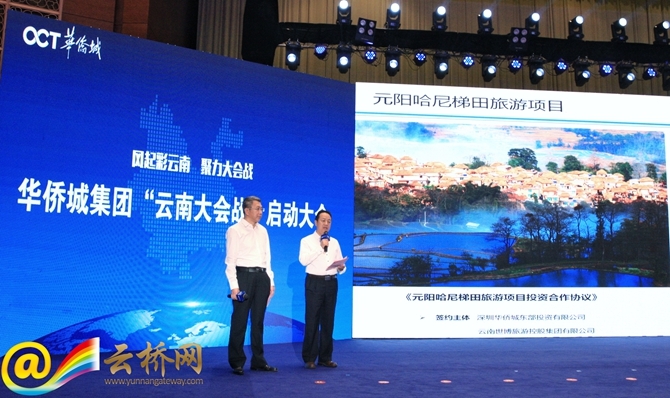 Overseas Chinese Town (OCT) has signed 60 plus culture-tourism projects in Kunming, Yunnan Province on July 22, with a total contract value of more than 100 billion yuan. 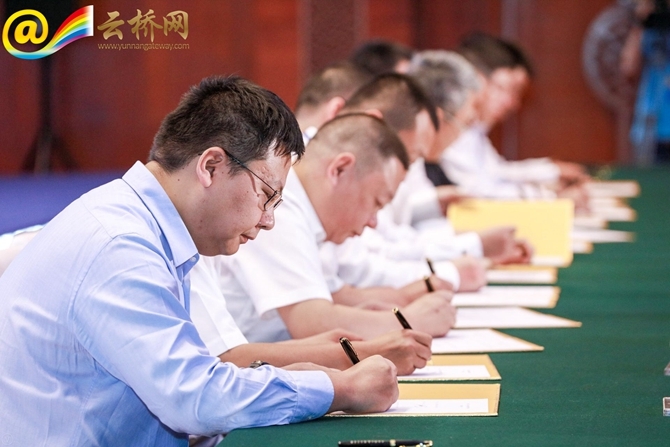 Aiming to upgrade local tourism industry, the projects were mostly signed between three OCT Yunnan subsidiaries and the prefectural and county-level governments in Yunnan. 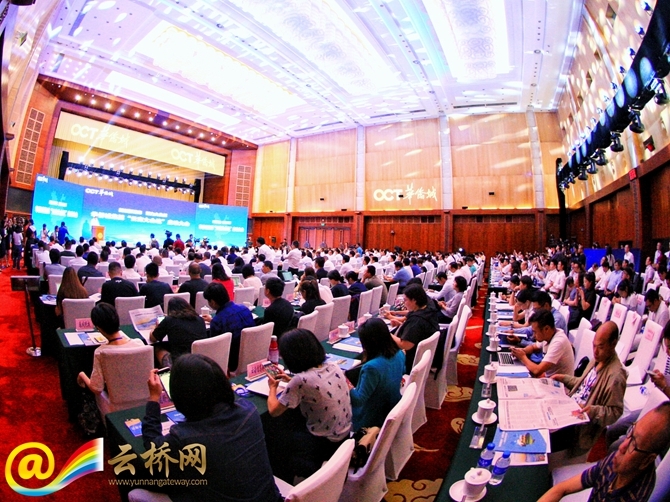 The three OCT Yunnan subsidiaries, namely OCT(Yunnan), Yunnan Expo Tourism Group and Yunnan Culture Industry Investment Holdings, also signed some other tourism projects with the present Chinese and foreign enterprises. 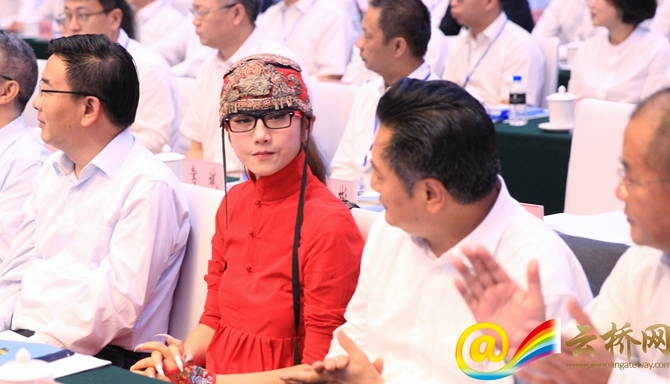 The signed projects involve smart scenic areas, new-type urbanization, featured tourist towns and rural tourism sites, as well as projects for cultural relics, ancient villages, museum building, cultural performances and poverty alleviation. 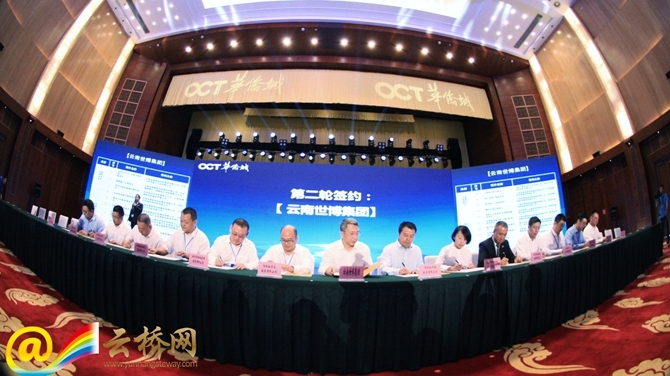 Local officials from Kunming, Dali, Baoshan, Lijiang and Dehong, as well as representatives with OCT’s 20 plus business partners, attended the signings. Overseas Chinese Town (OCT), or Huaqiaocheng in Chinese pinyin, is a corporation based in east China’s Shenzhen City.